Founded in 1974 and registered under Societies Registration Act XXI of 1860 bearing registration No.16/1974. 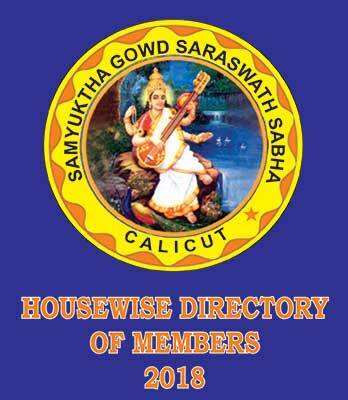 The office of the SGS Sabha is SARASWATH BHAVAN,23/1451,KACHERIKKUNNU,MANKAV,CALICUT-673007. The objects of the sabha are the intellectual,physical,social,and moral advancement of the people of india irrespective of any caste, creed, and religion. Politics shall be excluded from the objects of the sabha. b) To adopt all such measures as would advance the general welfare of the community. c) To raise funds for educational scholarship, endowments, marriage endowments, distress relief etc., and for miscellaneous cultural activities. f) To undertake research, upkeep and advancement of any indian languages. g) To get into contact with and seek admission to and be members of organisations whose objects are identical. h) To contribute towards relief funds or grant relief for national relief funds or otherwise in the name of the sabha as and when necessary. k) To do such things as are necessary for fulfilling the above objects. Sabha is supporting the needy by giving monthly financial aid. Medical aid is provided to sick persons. Sabha is bearing the cremation expenses when death happens in poor families. Education aid is provided to deserving students pursuing post school studies on annual basis. Sabha has been conducting Vijayadashami and Deepavali celebrations without break during the past several years. 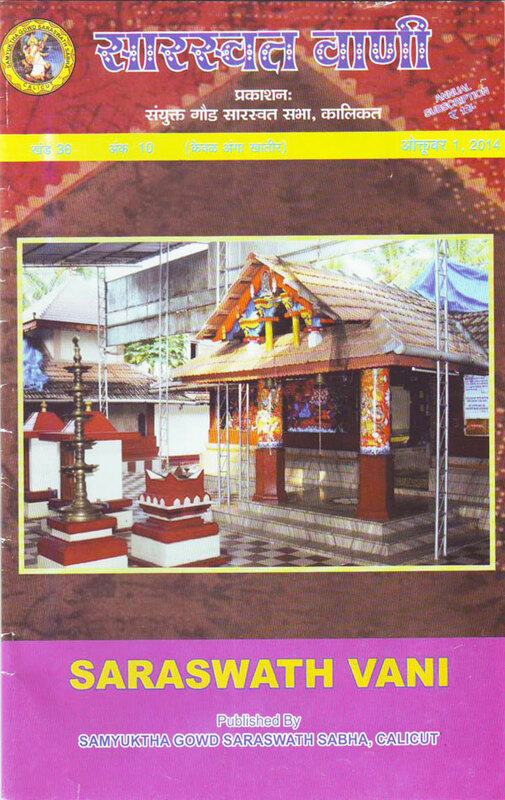 Sabha has also been conducting Samoohika Satyanarayana Pooja and celebrating Haldikumkumam, Sutha Punnav and Ugadi. Sabha as a whole is managed and run by the 15 member Governing council which has entrusted various responsibilities to Vanitha vibhag, Yuvak vibhag and Vidyarthi vibhag constituted and functioning as per the guidelines of the governing council.